Memorial Day is the unofficial start to summer. A time of picnics, barbecues and outdoor festivities, this three day weekend is when pretty much everyone takes a break from work and school and celebrates the coming summer season. 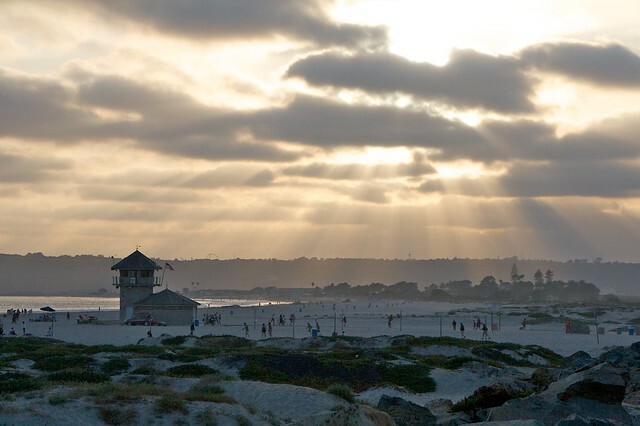 In San Diego, like every large city in the US, there are a plethora of events to choose from. While the fireworks, concerts, family-friendly festivities, and parades hold top billing, there are a lot of other options for people seeking something a little bit less crowded and more stylish over the Memorial Day weekend. 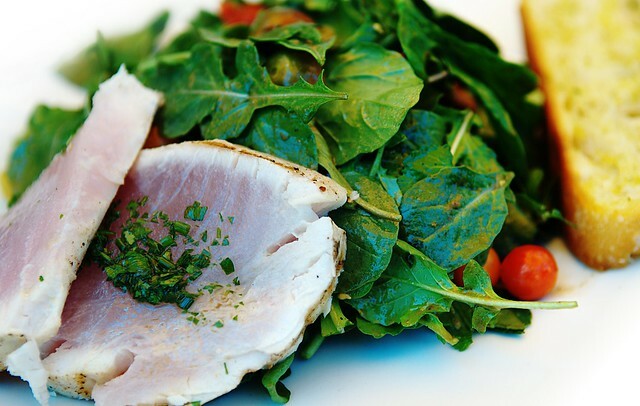 Fine dining, classic brunches, and wine tastings are also on the agenda in San Diego. So people who truly want to get the most out of the holiday have a lot to choose from. Even if you are seeking something out of the ordinary this Memorial Day in San Diego, some of the traditional attractions are still worth experiencing during the long weekend. SeaWorld San Diego has fireworks in addition to its array of marine animal attractions. Music and arts fans can enjoy the long weekend at the historic Gaslamp Quarter. Local and regional bands play at venues around this popular entertainment district, while art galleries open their doors and local artists display their finest works to the general public. There are some quieter, less-crowded Memorial Day options on San Diego's calendar as well. You can experience the finest restaurants in La Jolla during the ongoing La Jolla Food and Wine Walk tour. During this three hour walk, you get to sample some of the finest foods in one of the West Coast's most exclusive suburbs. If you are willing to travel further afield, you can enjoy Temecula's wines during the Temecula Jeep and Wine Tour. This undiscovered wine region is pleasant in the early summer and the perfect place to escape the Memorial Day crowds. If you stop to consider it, Memorial Day weekend is the perfect time to host a special gathering of close friends, a family reunion or even a retreat for business partners and corporate execs. Almost everyone is off of work and school for three days. And everyone is looking for experiences that go beyond the usual barbecue-and-ball-game Memorial Day traditions. The stage is set for people who want to host a truly memorable special event. Since it is already a holiday, you don't even need an excuse to celebrate. Here is San Diego, we have a number of luxury estate venues that can turn the most mundane Memorial Day weekend into a never-to-be-forgotten summer kick-off. If you were trying to find the perfect atmosphere for a Memorial Day party, you should look no further than Rancho Santa Fe's La Bella Vida. This classic Mediterranean-style estate has expansive grounds with well-manicured lawns and gardens and even fountains and footpaths. The patio and veranda areas can accommodate a large number of guests without losing their airy, European-inspired ambiance. In short, it is the perfect setting for a holiday that is meant to be celebrated outdoors. And since this estate, which can host up to 350 guests, also has four luxurious bedrooms, you can spread the celebrations out for the entire three-day weekend. This will allow you to keep the lovely grounds and stylish interiors of La Bella Vida to yourself until your party guests arrive. If this doesn't constitute the perfect Memorial Day weekend, I am not sure what does. We have estates capable of hosting a memorable Memorial Day event. You can browse through our exclusive estate listings to find the prefect venue in your area (no matter where in the world you live).